If you wrote a post on this or any of my other discussion topics today, Friday June 21st please leave your link in the Mr. Linky. Hey, so, I don’t have an answer for you guys today. We had some family stuff going on earlier this week and I just never got a chance to write this post. That’s also why I have only had one review this week instead of the three I planned, and why I’m super behind on visiting all the posts you all linked up this week (I promise I’ll get there). Now, in the mean time, I really want to know where you learn about audiobooks. And going forward, I hope you’ll share your audiobook reviews here on Fridays for Sound Bytes. If you wrote a post on this or any of my other discussion topics today, Thursday June 20th please leave your link in the Mr. Linky. As I said on Monday, this spring and summer I’ve been doing a lot of yard work and long walks with the babies while listening. 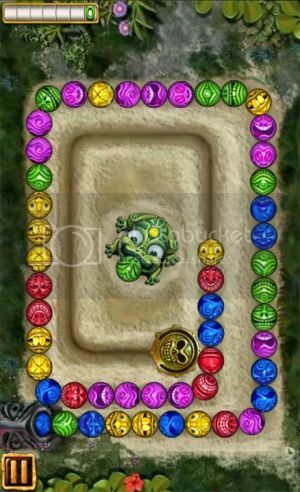 One thing I’m always on the lookout for, though, are more games to play on my (Android) phone while I listen. When I’m too tired to actually read, I like to lay around and listen to my audiobook and play a game. 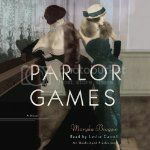 The games have to be interesting enough to keep my attention, but they cannot have anything to do with words or require too much concentration or I’ll lose track of where I am in the audiobook. I’m posting screenshots of a few of my favorites, and I hope that you all will leave some suggestions in the comments today. I tend to play these on a rotation. My current favorite it Flood it, but for some reason it won’t let me take screenshots. 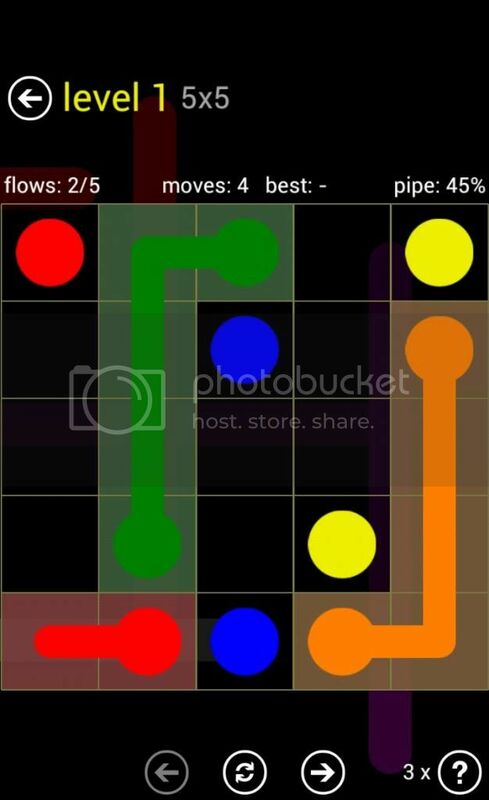 Do you ever listen and play games on your phone? 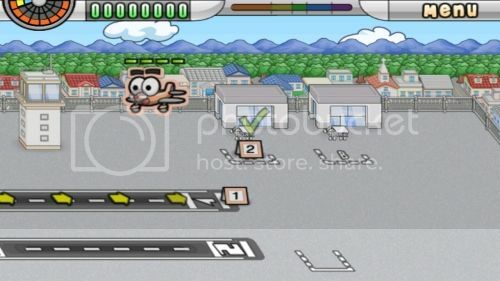 If so, what games? If you wrote a post on this or any of my other discussion topics today, Wednesday June 19th please leave your link in the Mr. Linky. Barber does a great job bringing the humor of the secondary characters to the forefront when it could easily be lost. 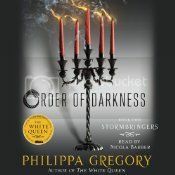 HOWEVER, I made a point of doing the audio for Stormbringers because I really enjoyed the audio of the first book in the series, Changeling. 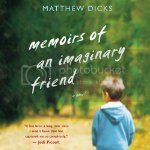 The narrator of the first book was different, though, and I’m still in the phase where I am mourning a bit for him, because he did a great job as well. 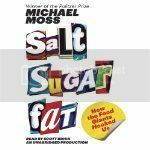 My favorite recent audiobook is one that I’m pretty sure I left off of Monday’s post. Oops! 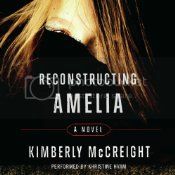 But it would be Reconstructing Amelia by Kimberly McCreight, narrated by Khristine Hvam. I was also pleasantly surprised by how much I enjoyed consuming Dan Brown’s latest, Inferno, in audio. I think audio is the way to read Dan Brown and narrator Paul Michael is a perfect fit for how I imagine Langdon. Khristine Hvam! I know that everyone else (especially if you listen to a lot of YA audio) already knows Khristine Hvam, but I hadn’t had the pleasure until recently. 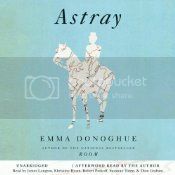 Technically I heard her briefly when she was part of the ensemble cast of Emma Donoghue’s Astray, but I didn’t really get to see (okay, hear) her shine until Reconstructing Amelia. 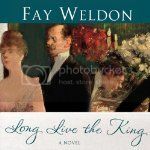 It is one of the newest things in my TBL stack, but I am dying to get to Fay Weldon’s Long Live the King, narrated by Katherine Kellgren. 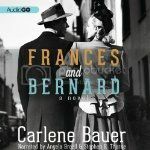 I listened to the first book, Habits of the House, and thought it was just wonderful, I’m excited for this one.